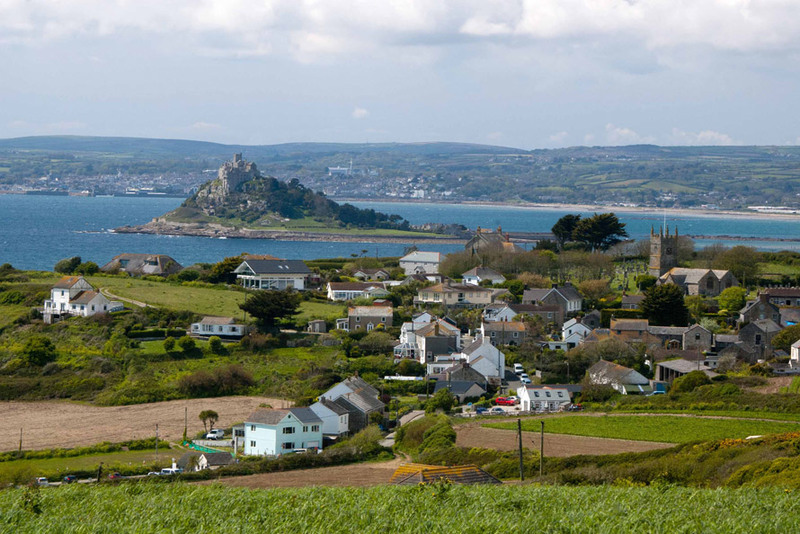 The coastal village of Perranuthnoe is situated in Mounts Bay, west Cornwall between Cudden Point and Marazion. It was predominantly a farming community, where seaweed was brought up from the beach to fertilise the land, and mackerel and pilchards were landed in the cove. 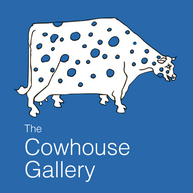 In the centre of the village, The Cowhouse Gallery was originally a cowshed, part of a group of outbuildings on Lynfield Farm which belonged to the Laity family. The craft centre was developed from the old farm buildings on retirement of the farmer. WALKS: The stretch of coastal footpath from Perranuthnoe to the smugglers’ haunt of Prussia Cove is particularly unspoilt, and there are also many old miners’ paths inland, providing a variety of walks in the area. To the west of the village is St Michael’s Mount and the National Trust coastline of Boat Cove. 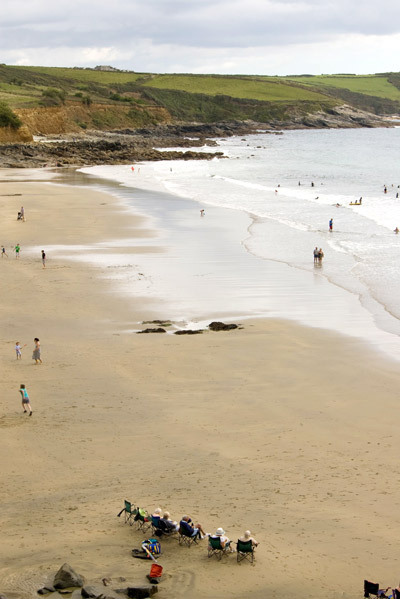 BEACH: There is good surf; the beach is flat, clean and sandy, covered at high tide. Water quality is good and the water is safe for swimming, although there is currently no lifeguard. REFRESHMENTS: There are two cafes and the village pub, as well as occasional refreshments in the Church hall. The Victoria Inn is a very popular (evening booking recommended) award-winning 12th century pub with a cosy, traditional atmosphere, serving delicious, local fresh food. The friendly staff provide a relaxed but professional service, and there are comfortable letting rooms. The Peppercorn Cafe, within the Lynfield Craft Centre, serves delicious home cooked healthy food with flavours of the Middle East and North Africa. There is seating outside as well as in. It has selective opening times. The Cabin beach cafe sits in a small field overlooking the beach and just off the coast path; it is open every day. CHURCH: The cosy Parish Church of St. Piran and St. Michael, at the top of the village, is small and interesting. It probably started as a two cell building (chancel and nave). The parish includes the village of Goldsithney and the hamlets of Trenow, Trebarvah, Perran Downs and Trevean. PARKING: There is free parking for customers’ use (including The Peppercorn Cafe) at the craft centre. Village and beach parking is above the beach, and is free out of season; in season there is also overflow parking in the field behind the Beach Cafe. Please take care not to block the lane down to the village; buses and emergency vehicles need to get past. TOILETS: open all year, are in the car park.